We are delighted to invite you to Horizon Sharm Resort where we more than just a Hotel offering you a services but more, a family with an obligation to excel in all aspects of our duties to our guests. Horizon Sharm Resort have distinctive rooms style and services sets it apart from other 4 stars resorts, offering guests every thing they need and what they have growing to their expectations. Our hotel is 4stars located in one of the most unique diving spots in Nabq bay. 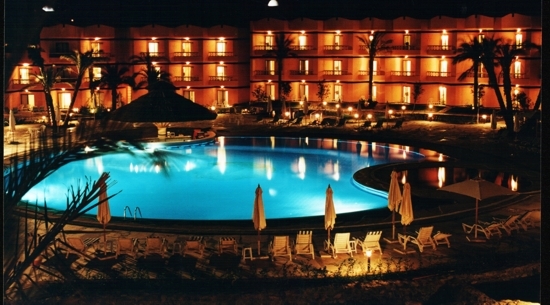 The hotel only 5 Km away from Sharm El Sheikh International air port and 17 Km only far from Neama bay.